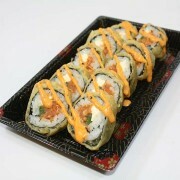 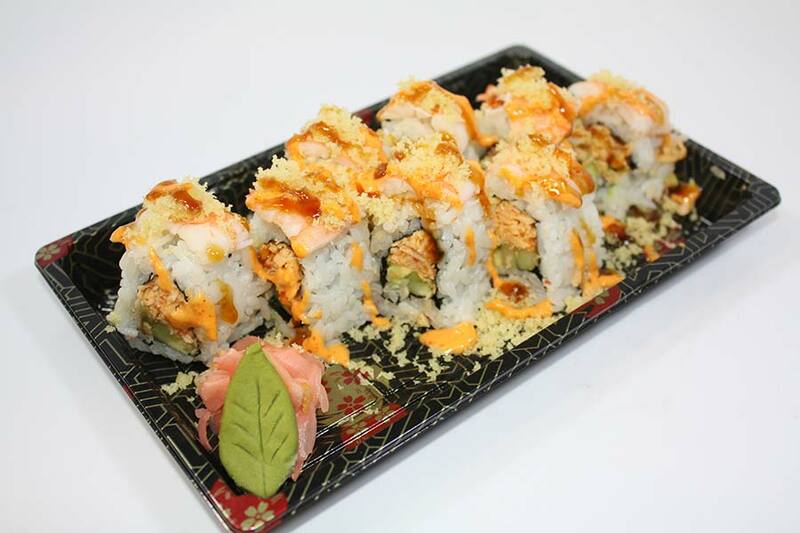 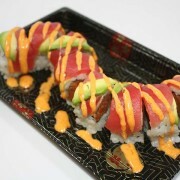 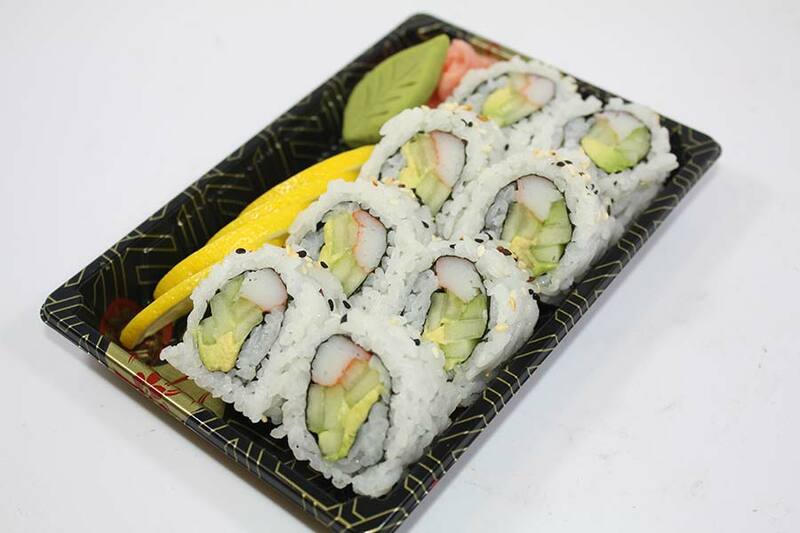 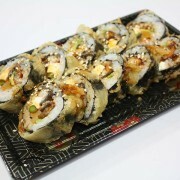 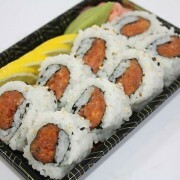 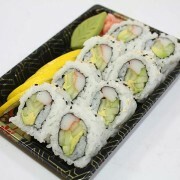 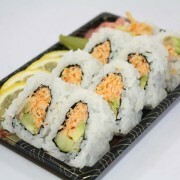 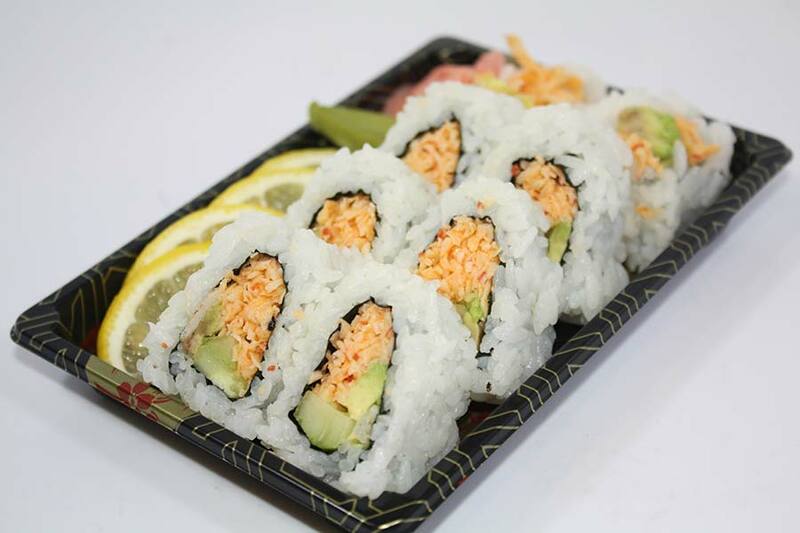 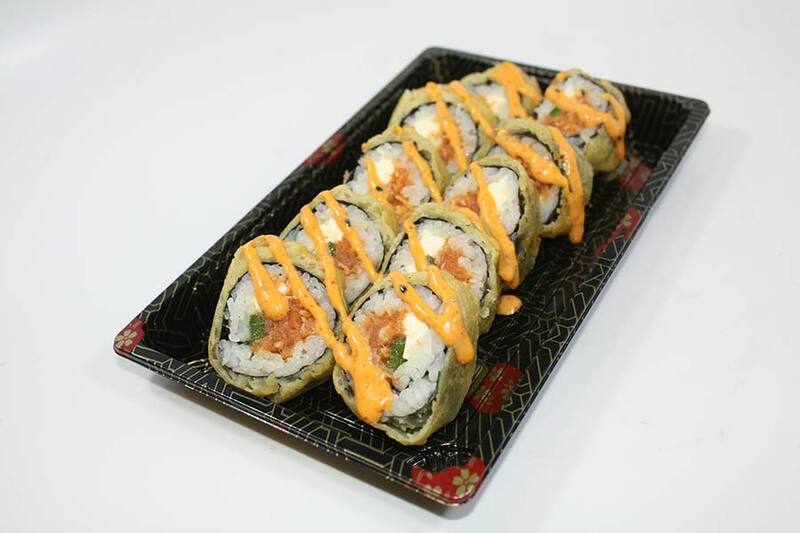 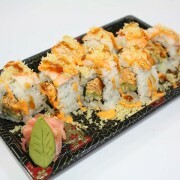 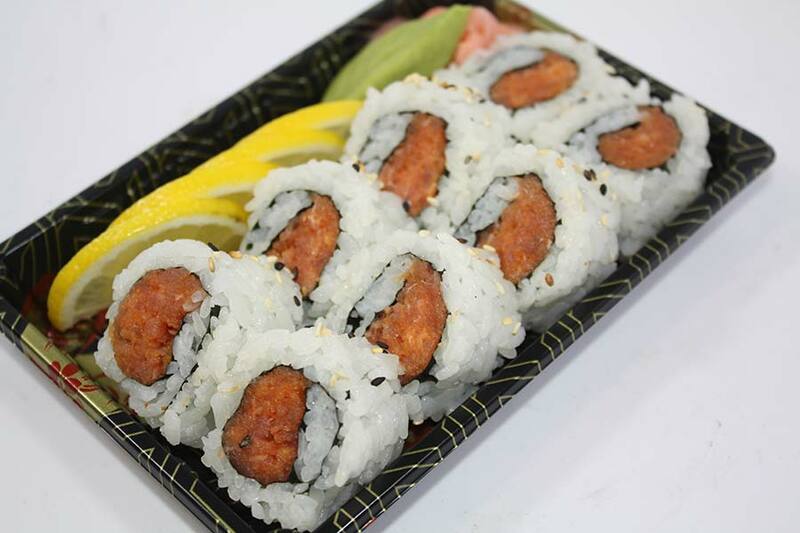 Our sushi is made fresh daily. 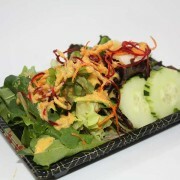 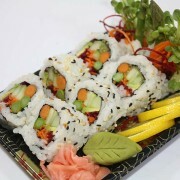 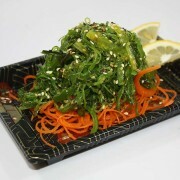 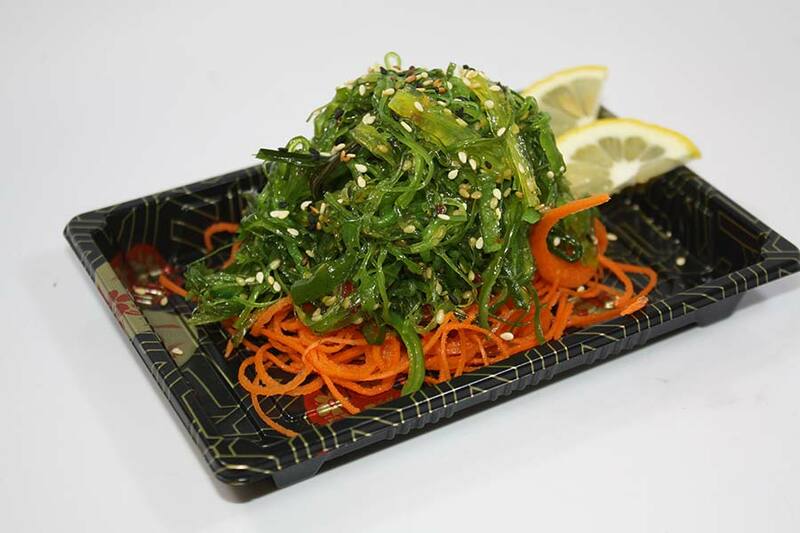 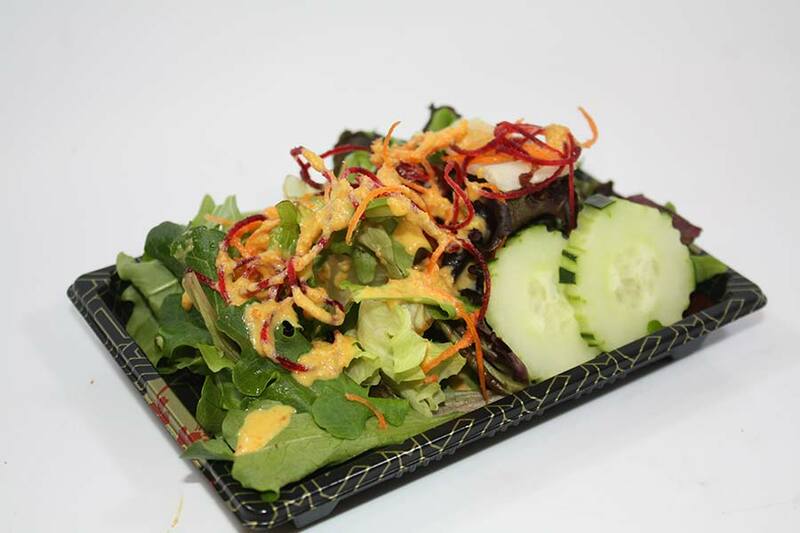 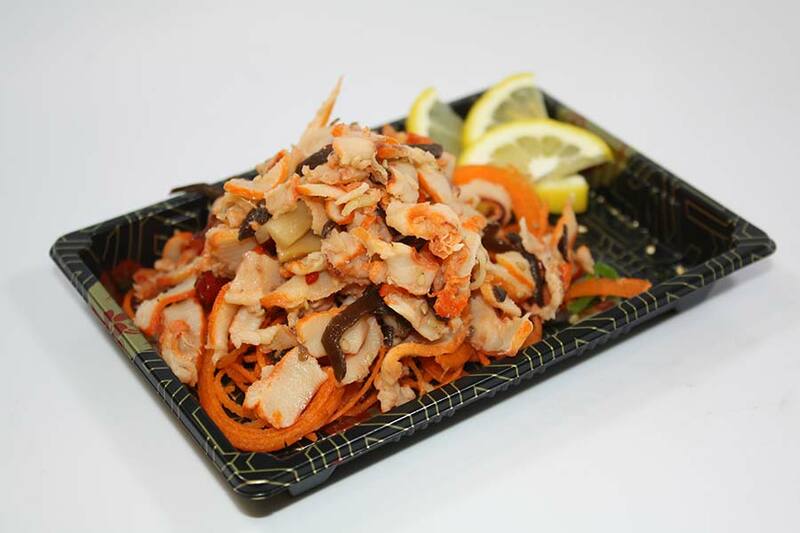 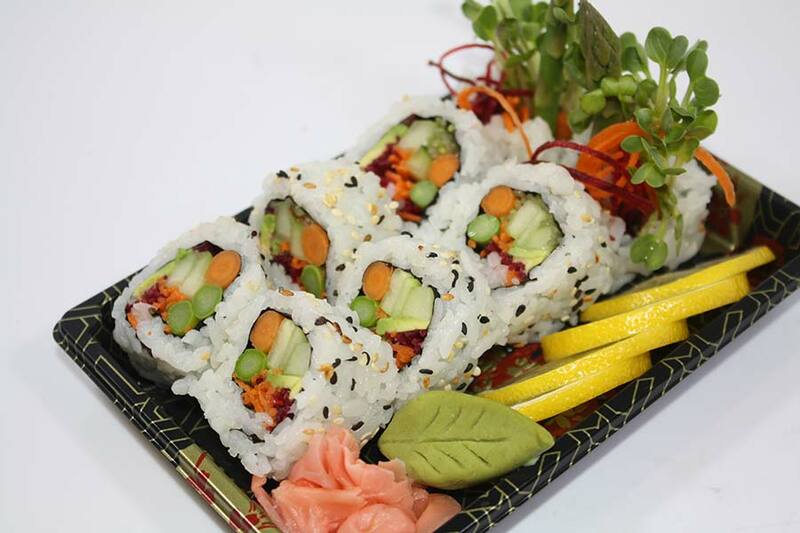 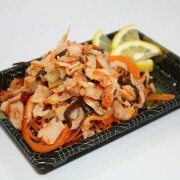 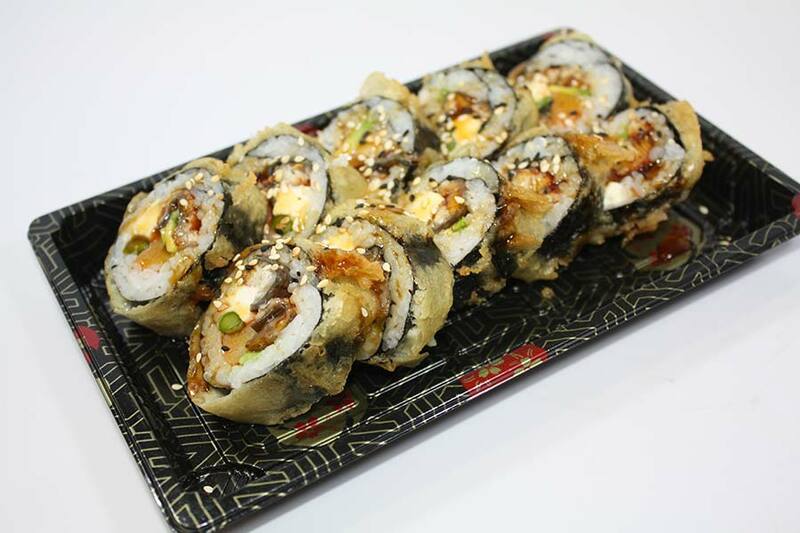 We have in–store chefs creating delicious sushi and salads using the freshest ingredients. 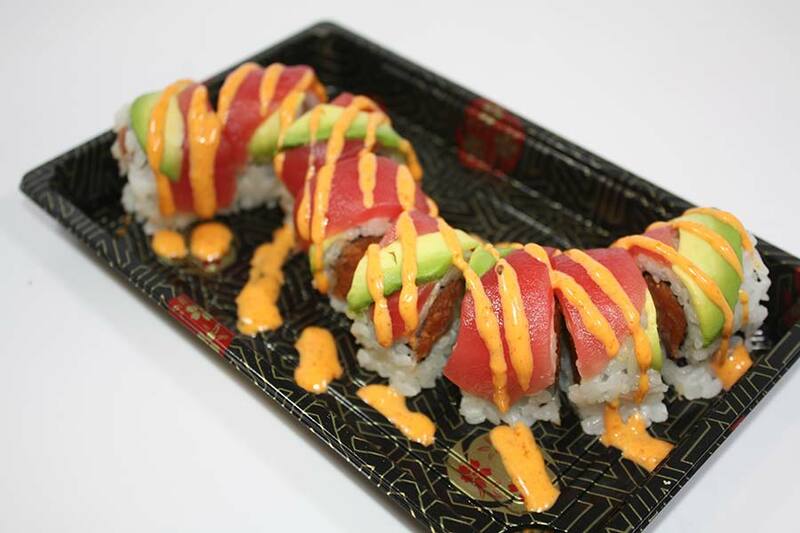 See your local store for Chef hours.